Rubio Long Snappers and staff members John Finch and Kevin Ballinger (formerly of Purdue and bottom two in picture) and their Dodgeball team, the Little Lebowski Urban Achievers, have won their adult league dodgeball championship on the GUS League in Houston! 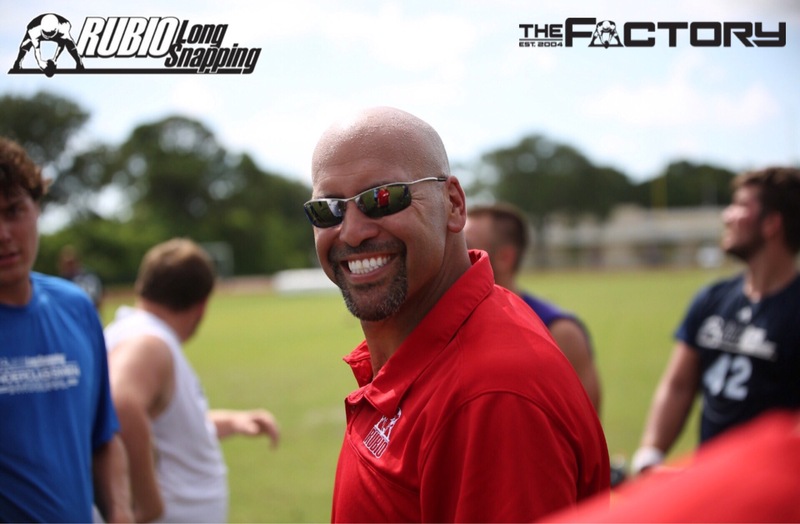 This is a story worth telling since Long Snappers are not known for being the fleetest of foot so this is quite an accomplishment. Also, if you have ever experienced these two at a camp, you can only imagine the spray these two probably generated towards their competitors throughout each match. On that note, word around town is they were verbally abused, a couple times, by a lady, but this can’t be confirmed nor denied. For some reason, I could not find any highlights on Espn (yes, I even checked The Ocho) but you have to trust me that they won. Bottom line, I embrace these two continuing their winning ways, trying to stay fit and representing well.